Trying to catch up with the latest TV shows or series on your LG Optimus? Frustrated that some of the video files just don’t seem to playback very well or not recognized by your device at all? Do you know the supported video formats for playback on your LG Optimus? Check this out. You’re guaranteed to know your device much more after this as well as the best video settings and format for your device. 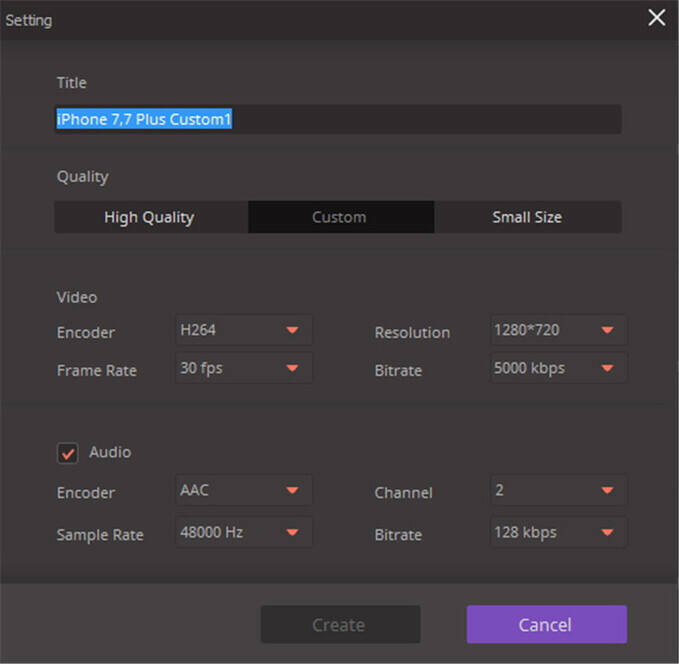 As shown above in Part 1, you can mainly import and playback video files that are either in the form of an MP4, H.263 or H.264. However, the best video format for your LG Optimus is still an MP4 paired with the H.264 video codec and AAC audio. If you have downloaded any video files that are not supported by the list, try out the Wondershare UniConverter (originally Wondershare Video Converter Ultimate). You don’t even need to know about the settings in order to be able to use it. The best video settings have already been integrated for the user’s convenience. So, all you have to do is simply select your device’s brand name and model. On top of that, the Wondershare UniConverter (originally Wondershare Video Converter Ultimate) is also packed with a heap of other features from editing to direct download from the browser, author and burn your own DVD and etc. Once installed, you can easily drag-and-drop your video files onto the software. Click on the Edit button if you want to edit your files. Otherwise, proceed directly to select the brand name and model of your device from the Output Format drop-down list. Note: Click the + Create Custom or the editing icon beside the device model, you'll get a window for further video setting (just as the screenshot below).